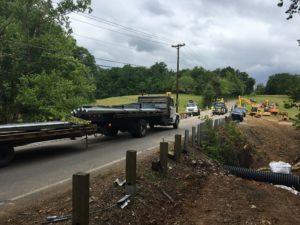 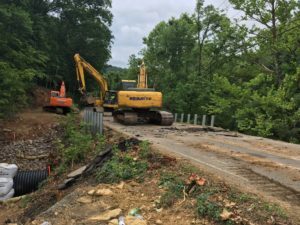 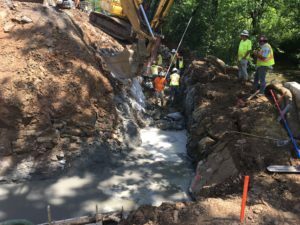 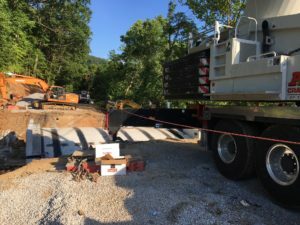 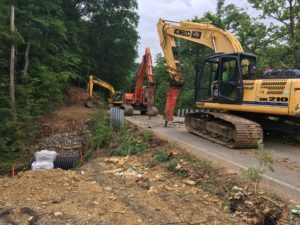 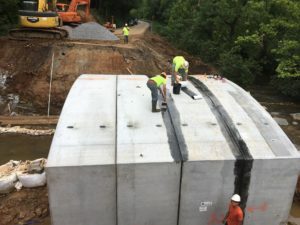 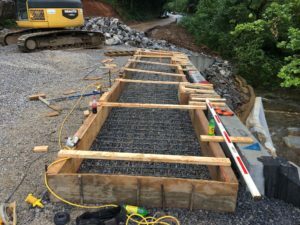 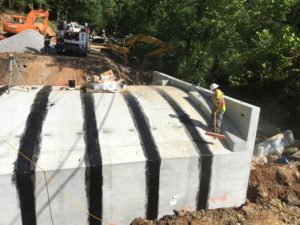 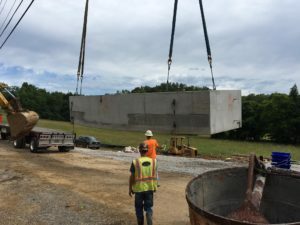 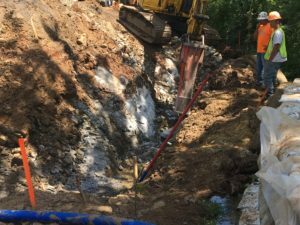 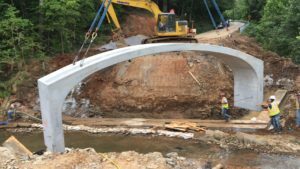 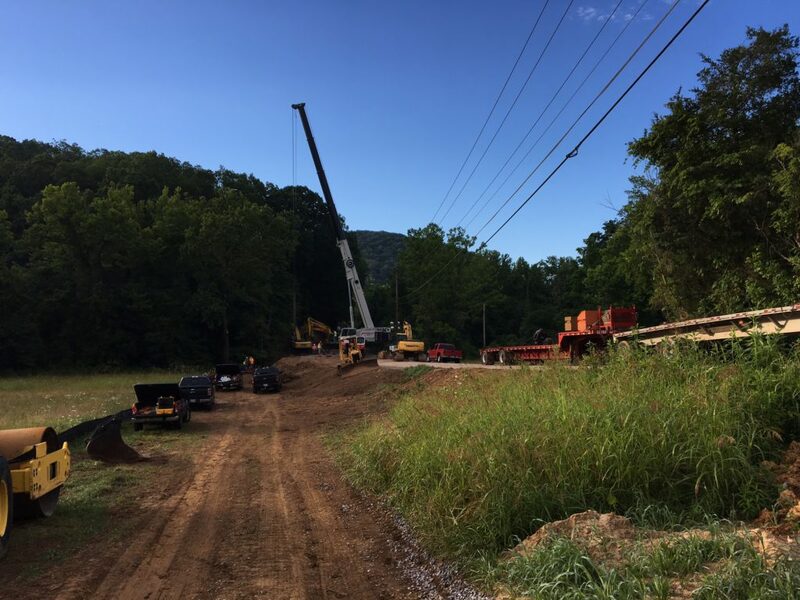 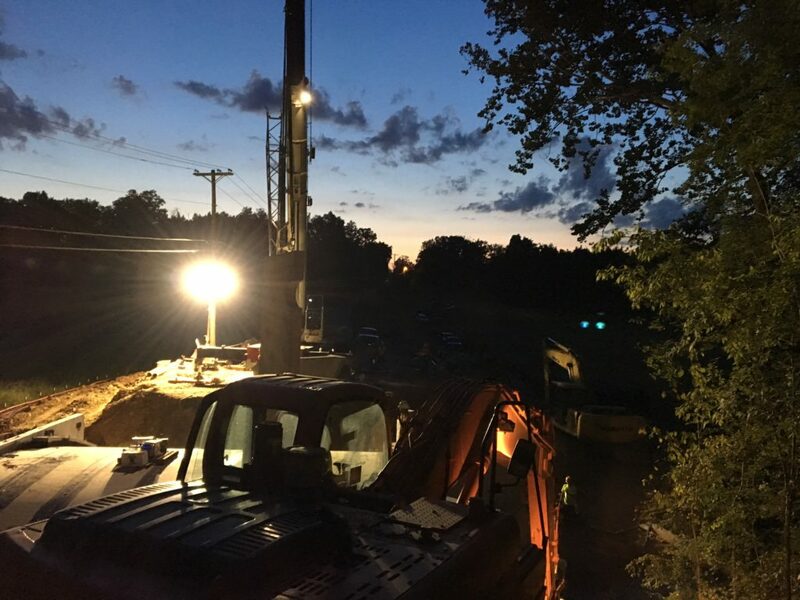 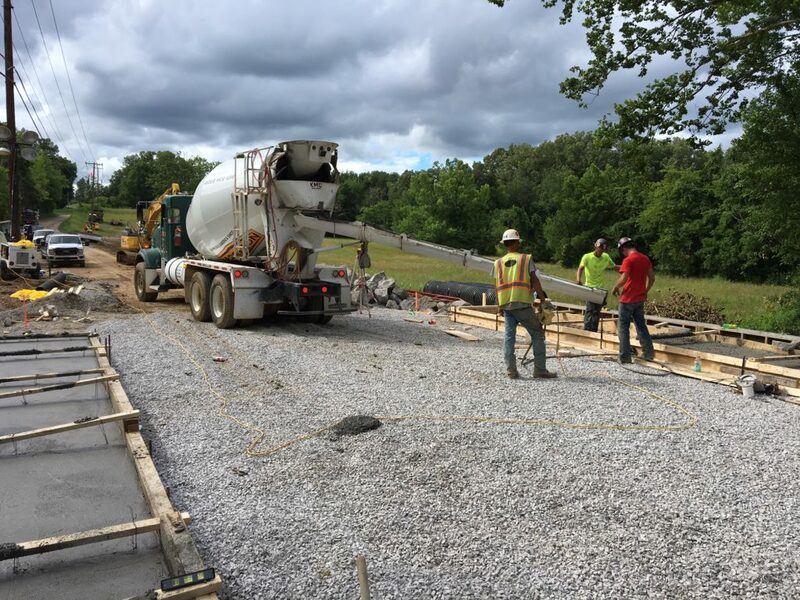 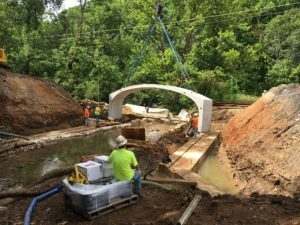 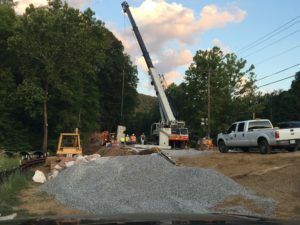 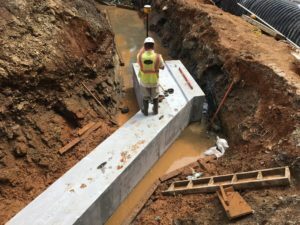 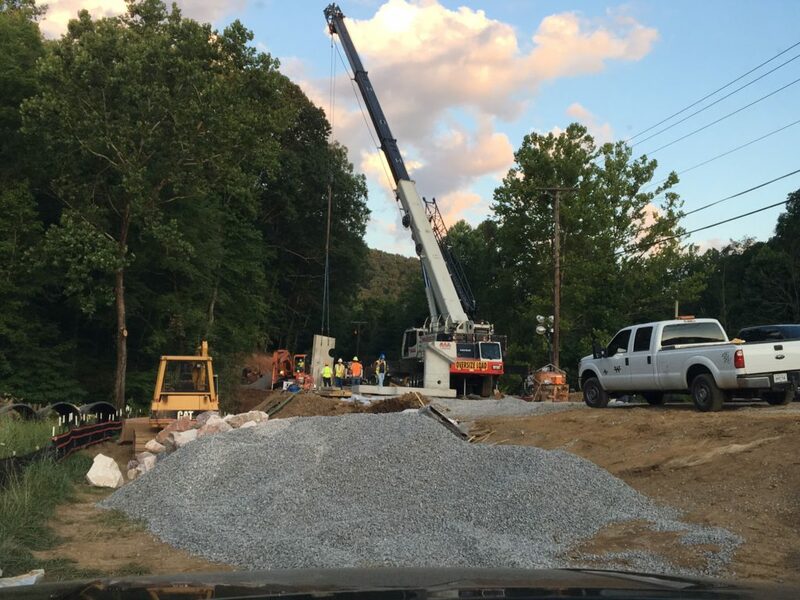 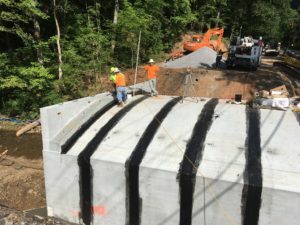 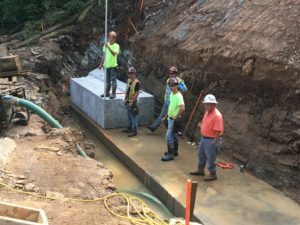 Kimberlin Heights Bridge Replacement – Whaley Construction, LLC. 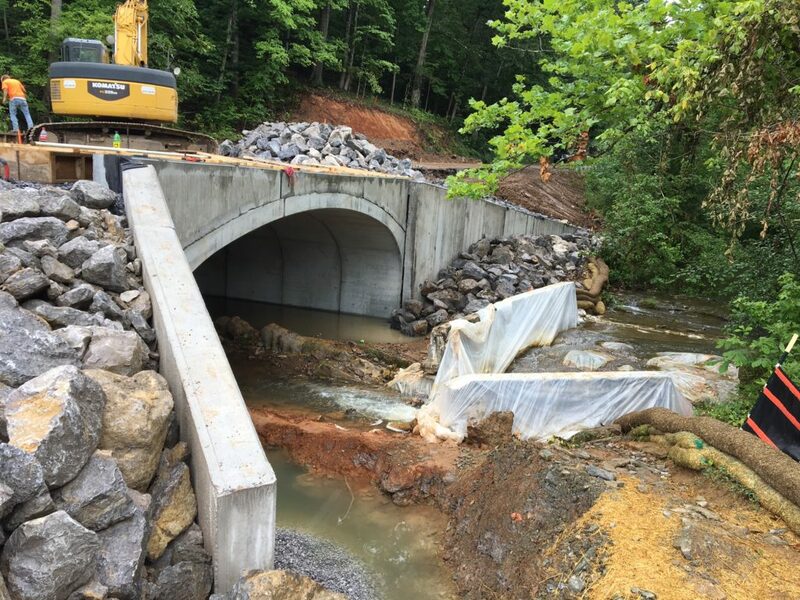 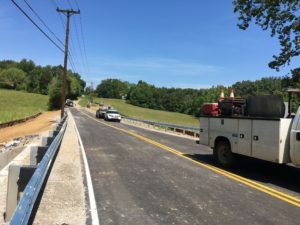 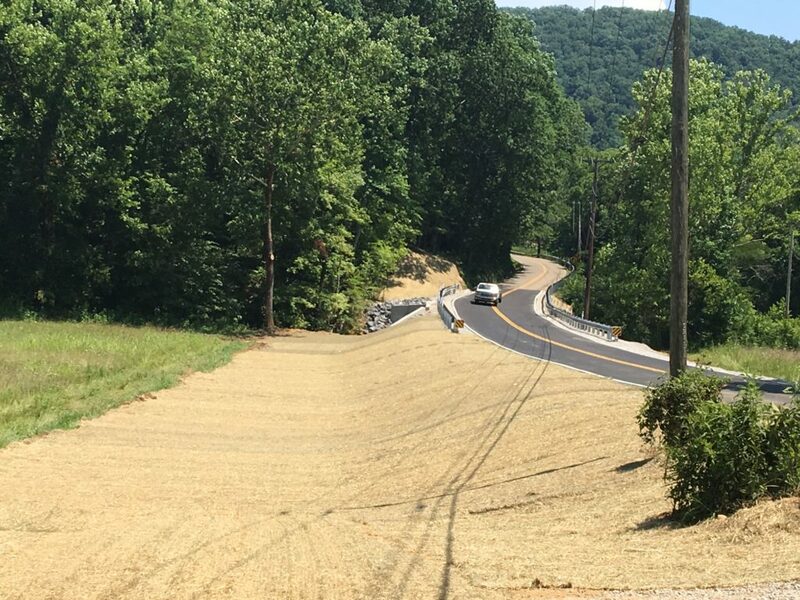 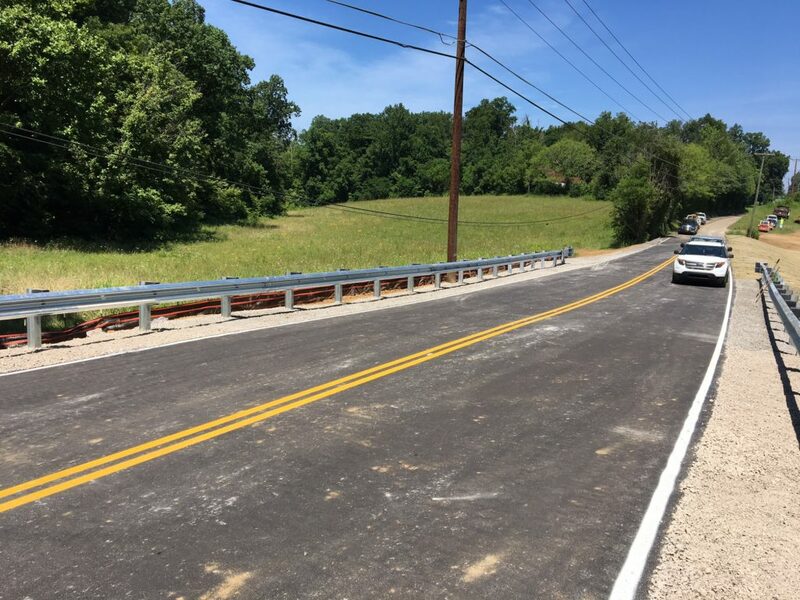 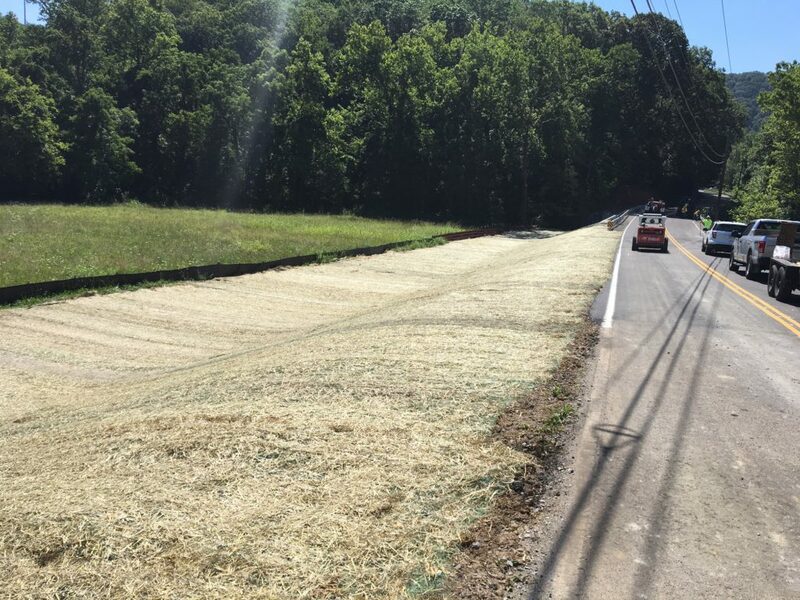 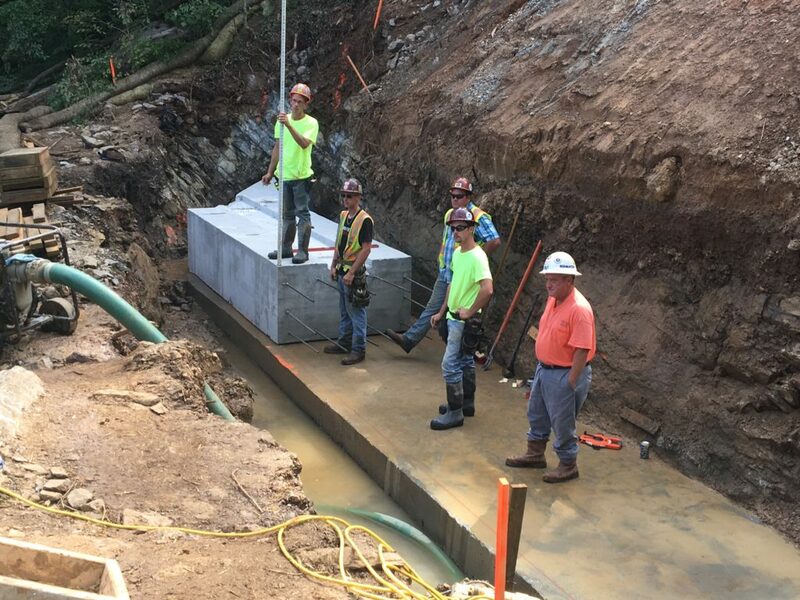 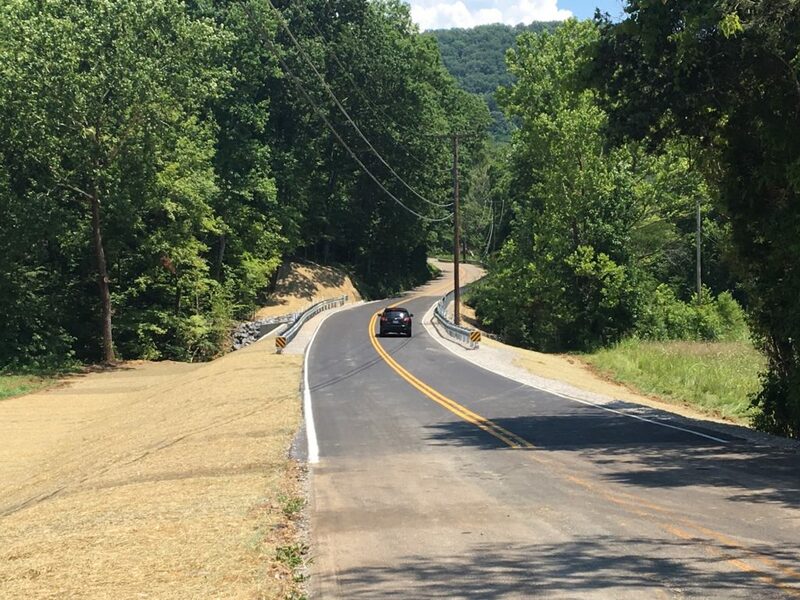 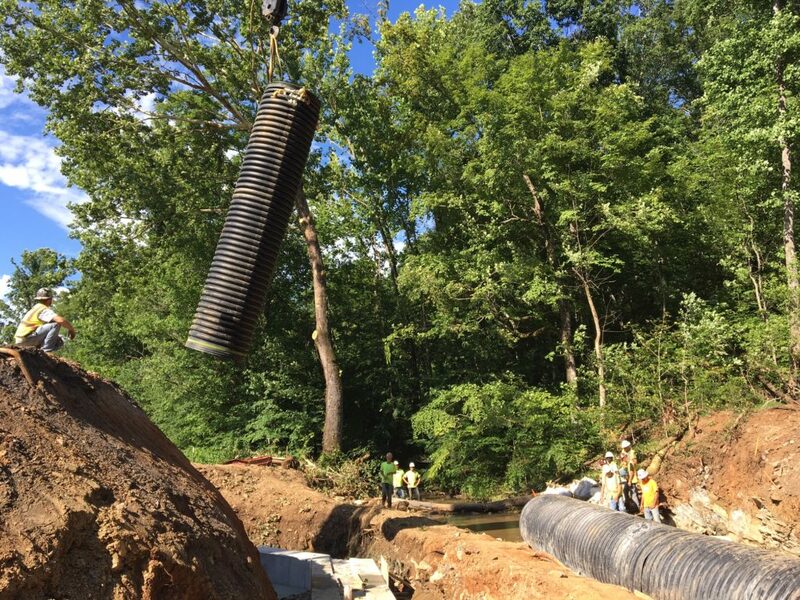 Whaley Construction performed the bridge replacement at Kimberlin Heights Road over Gap Creek. 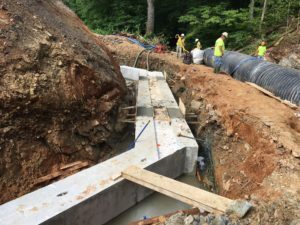 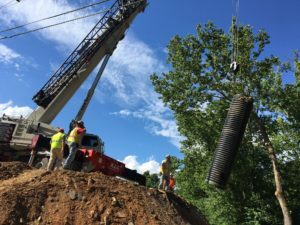 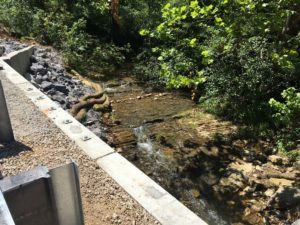 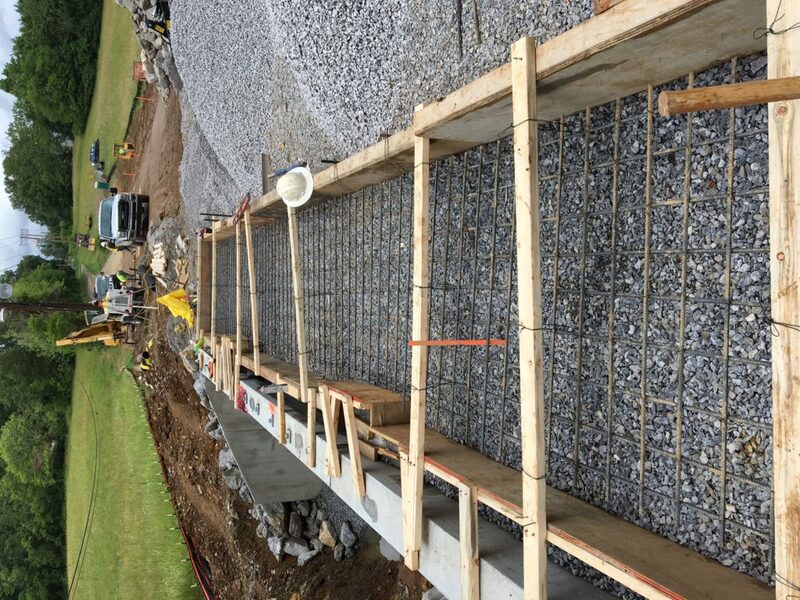 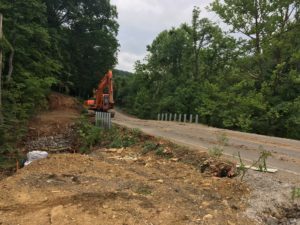 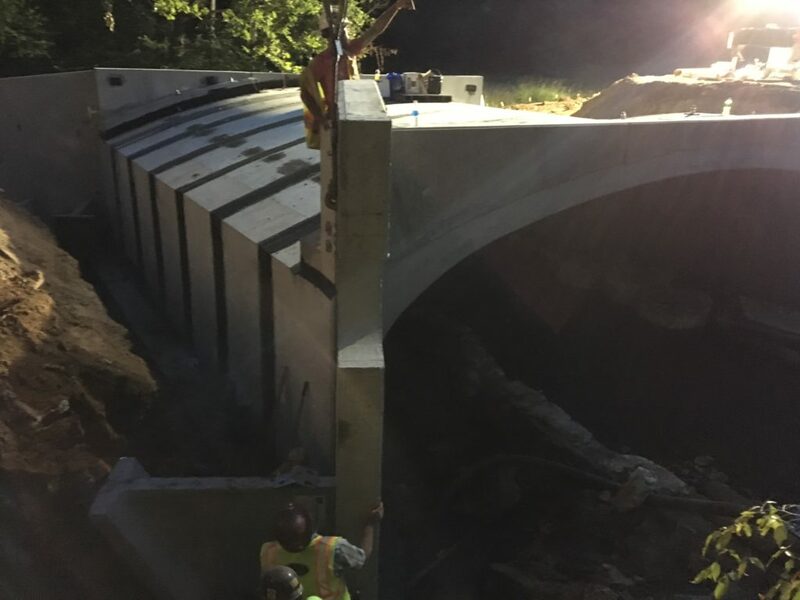 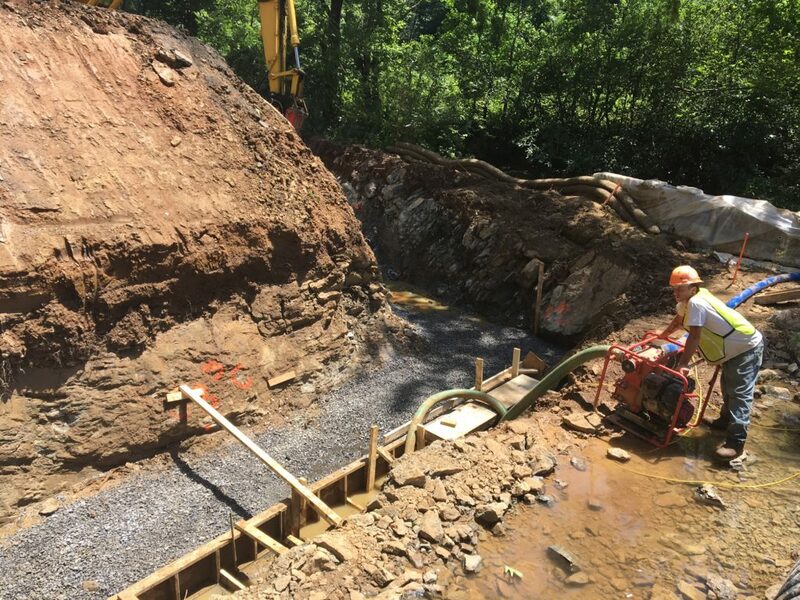 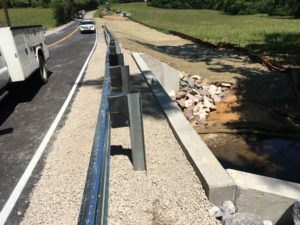 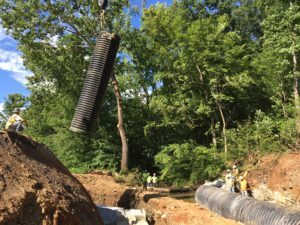 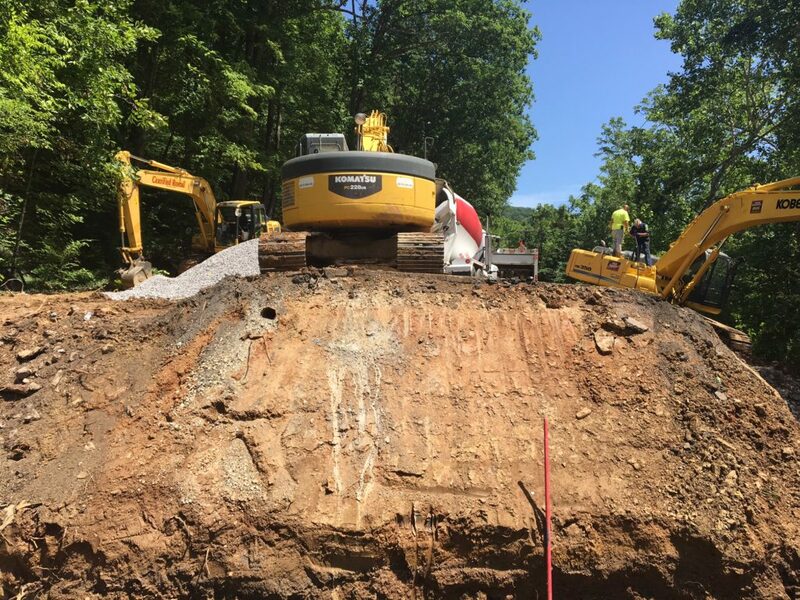 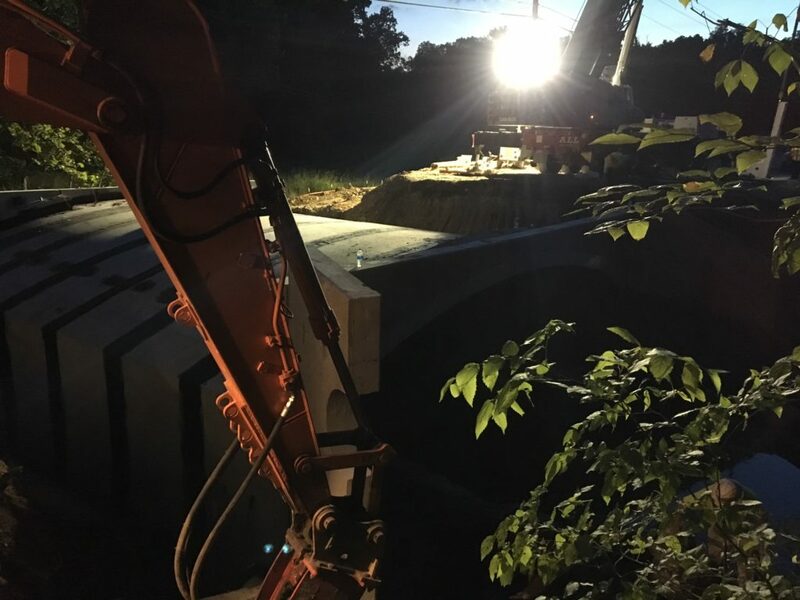 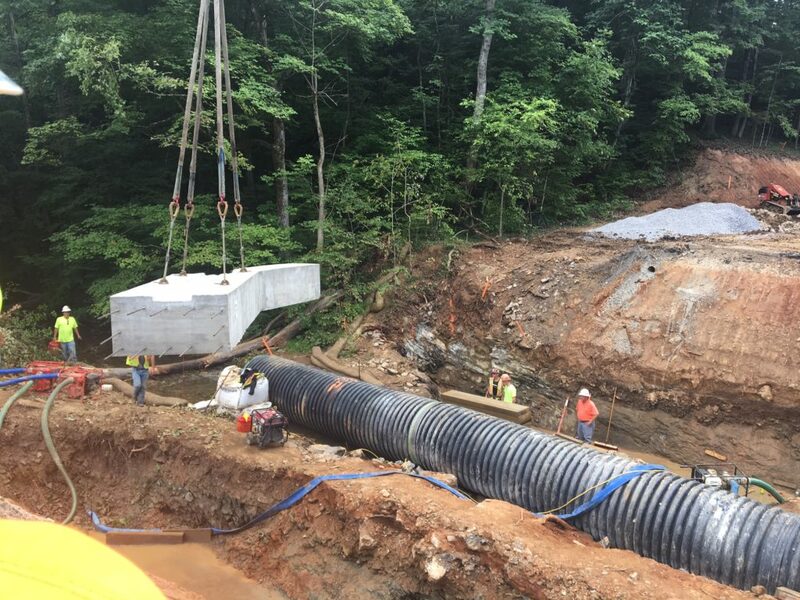 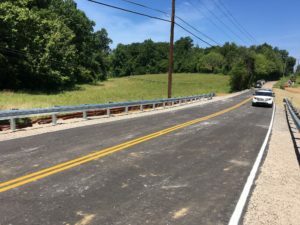 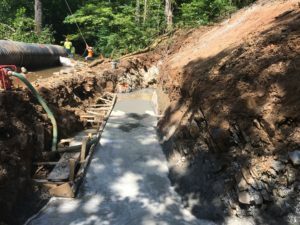 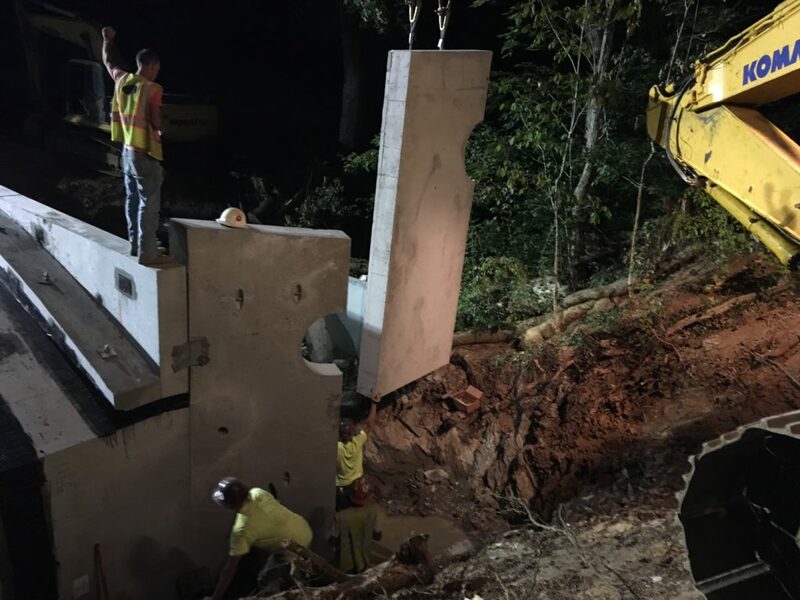 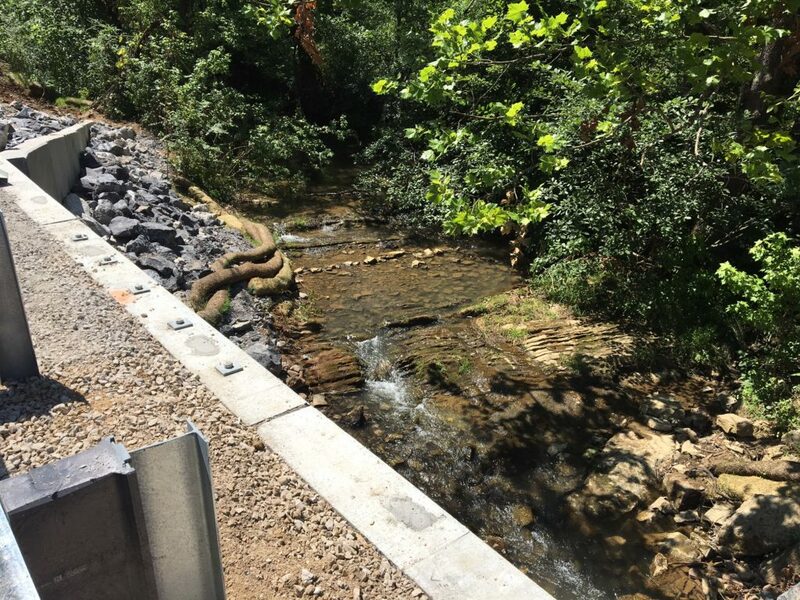 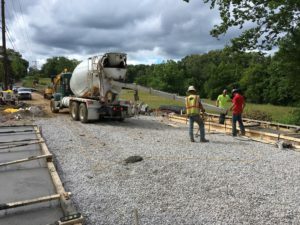 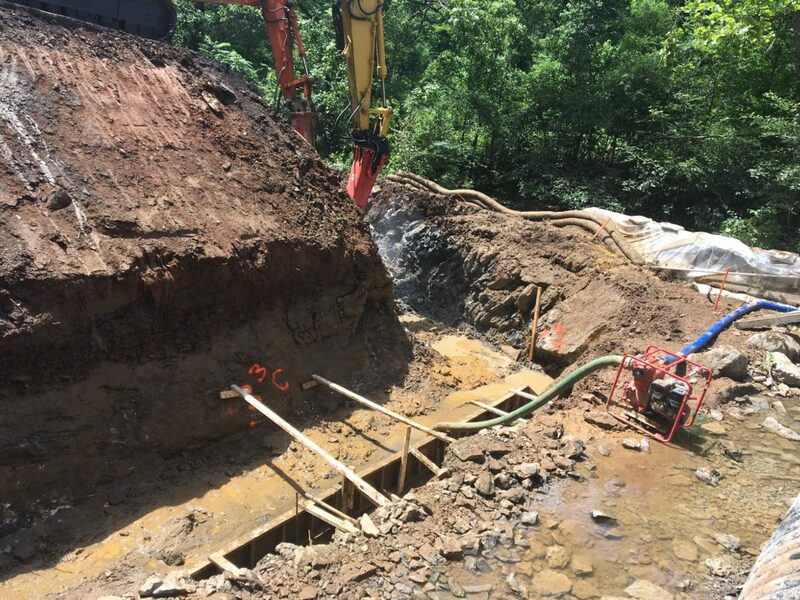 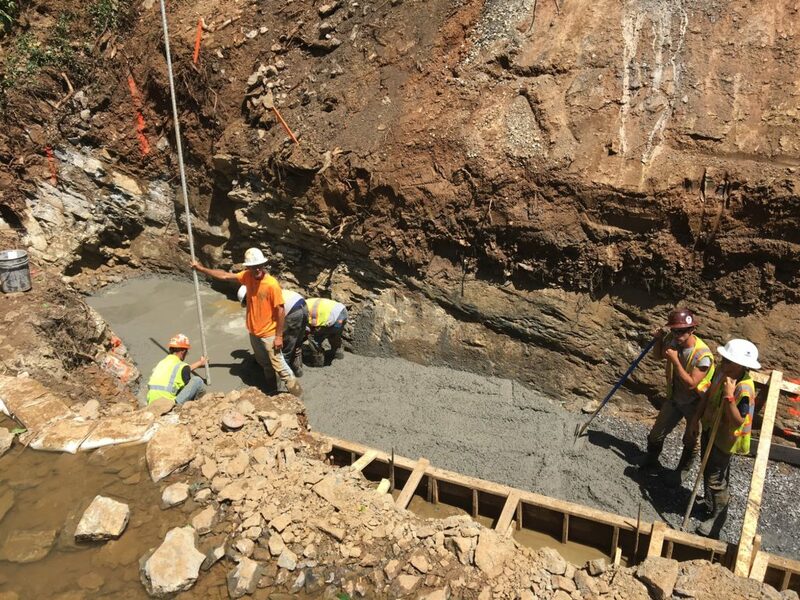 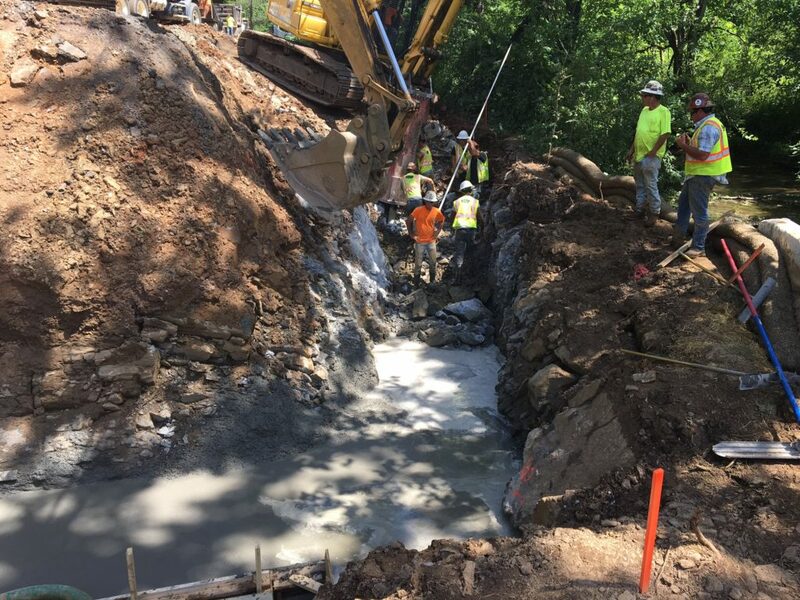 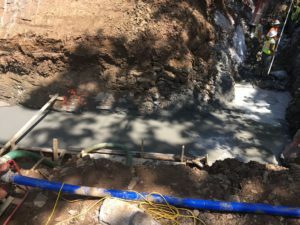 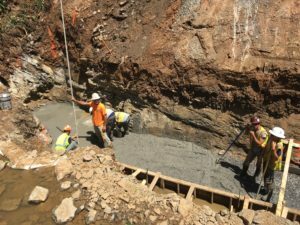 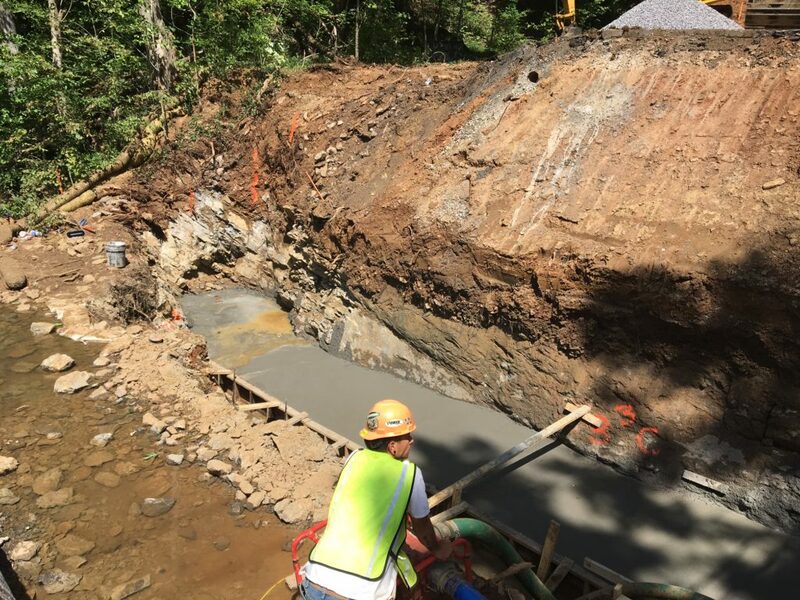 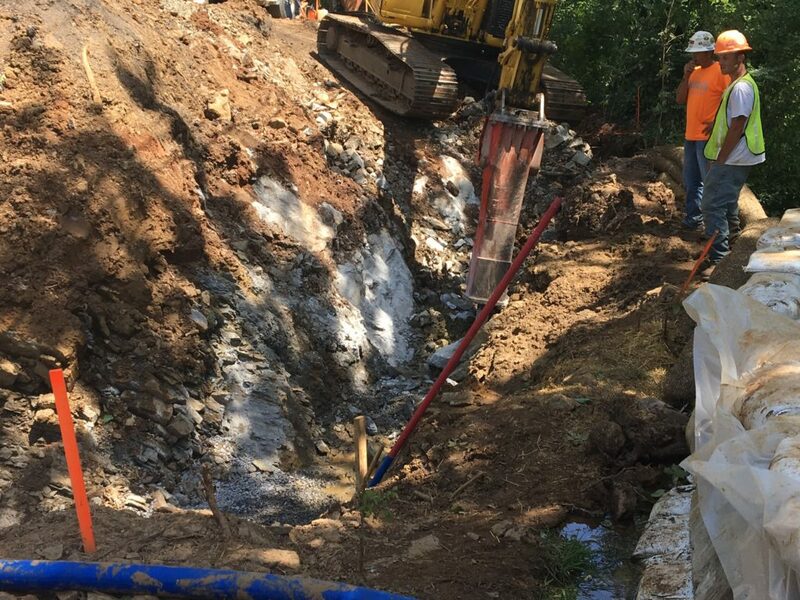 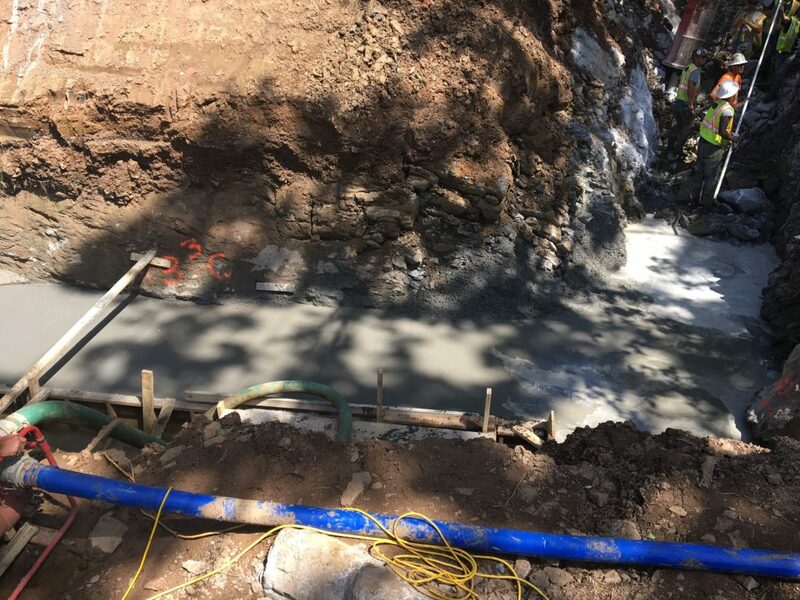 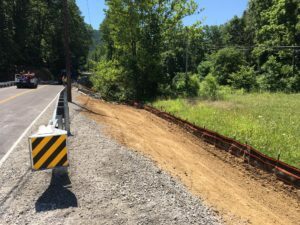 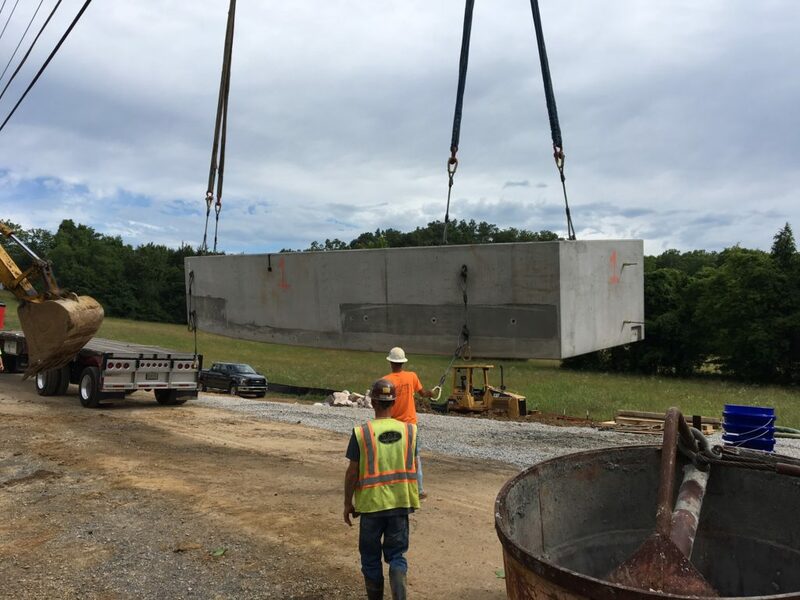 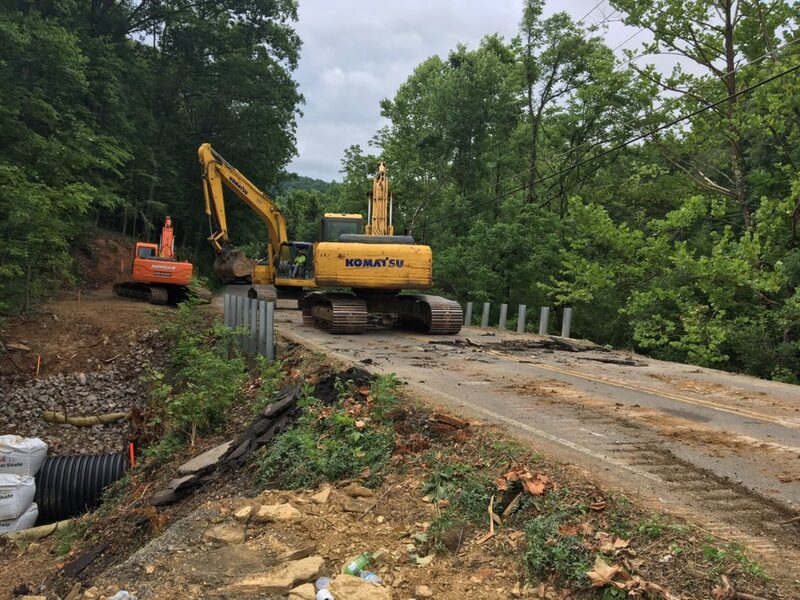 The project scope of work consisted of the removal of the existing bridge, temporary in stream water diversion, excavation, setting the new pre-cast bridge, back filling, placing rip rap, paving, guardrail and erosion control. 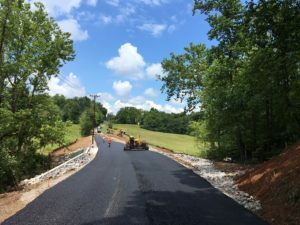 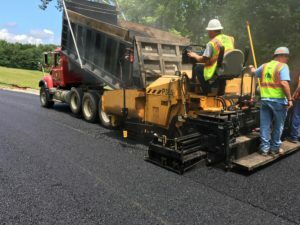 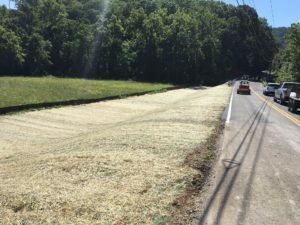 The project had a 30 day time frame to remove, replace and have traffic back on Kimberlin Heights Road. 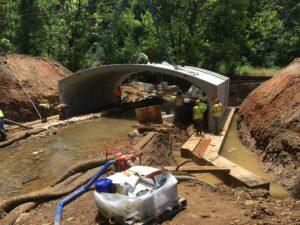 The project was completed in 23 calendar days.